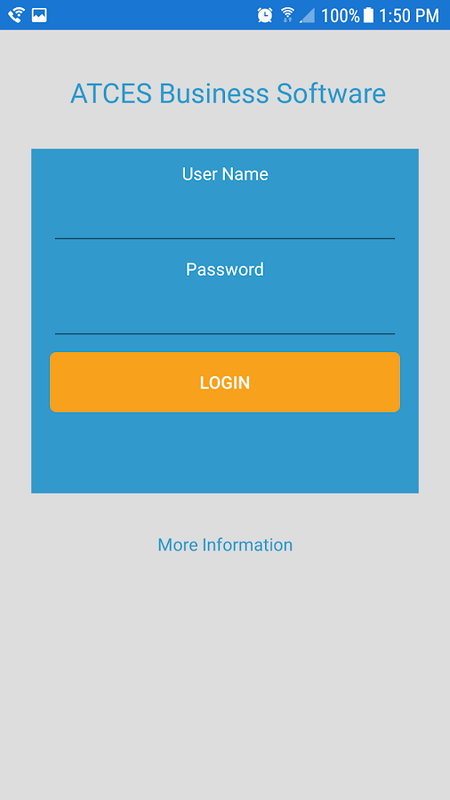 ABS mobile is an extension app for ourATCESBusiness Software website and services. You must haveasubscription to use the mobile app. 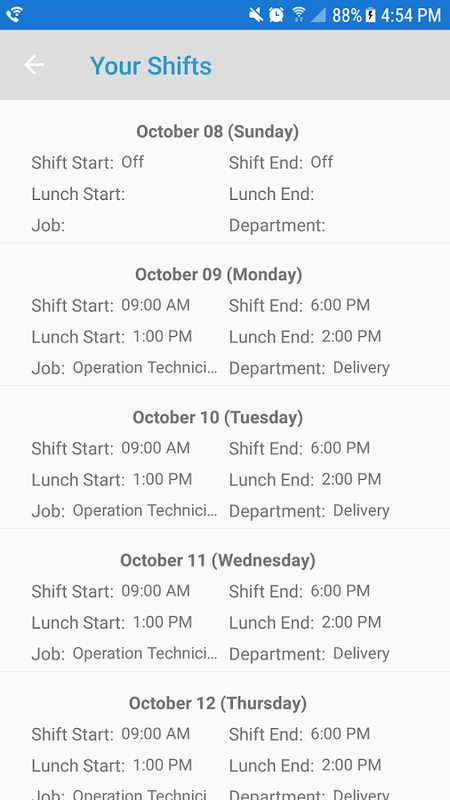 Currently ABS mobilefeaturesare all centered around employee scheduling and employeeschedulingmanagement. Organizations interested in this service cansign up atatcesbusinesssoftware.com for a free seven-day trial.This serviceprovides access to both the website and mobile appservices. 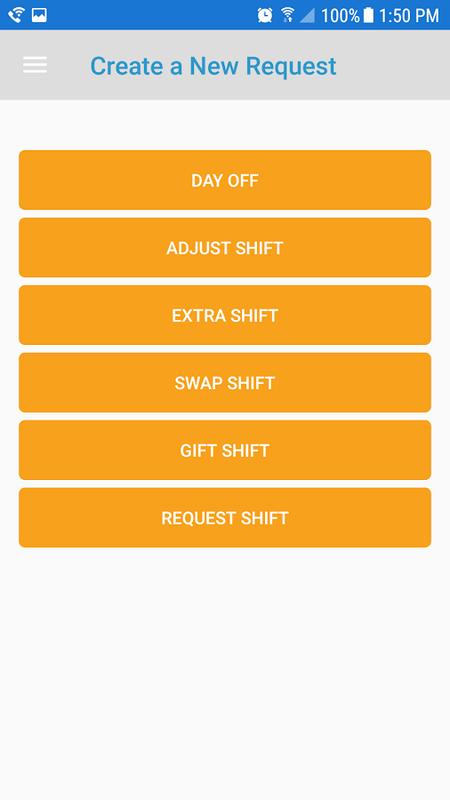 • Visually track and request shift changes with the schedulerviaour website and mobile app. • Schedule module viewing options: Website, mobile app,printedschedule, emailed schedule, mobile web browser. 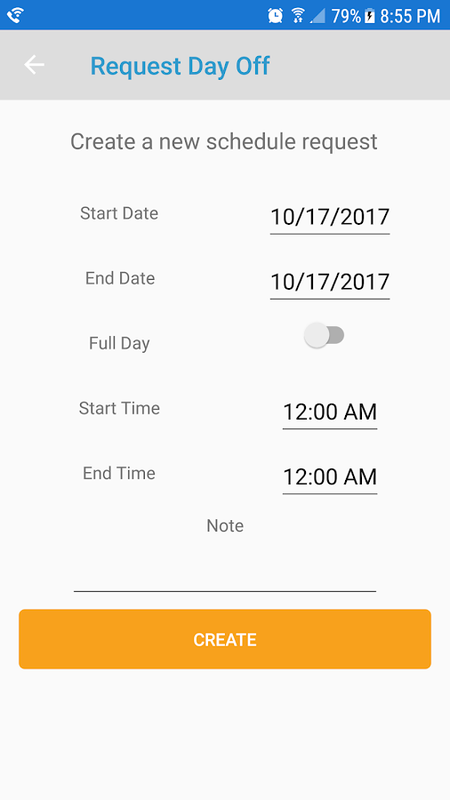 • For each specified date the schedule has: start and endshift,lunch start and end and job with department assignments foreachassigned member. • Any quantity of schedules can be created/saved. • When creating a new schedule, it is possible to copy fromanotherschedule or quickly generate multiple shift on specifieddates viaour preset feature. Both features can be helpful withquicklycreating schedules with many members or a one that has awide datespan. • Any date length or team size allowed; even over the samedateperiod. • Changes can be complete through either edit schedule ortherequest shift change process. • Auditing and viewing changes: Once a schedule is finalizedallchanges and requests for shift adjustments are tracked. 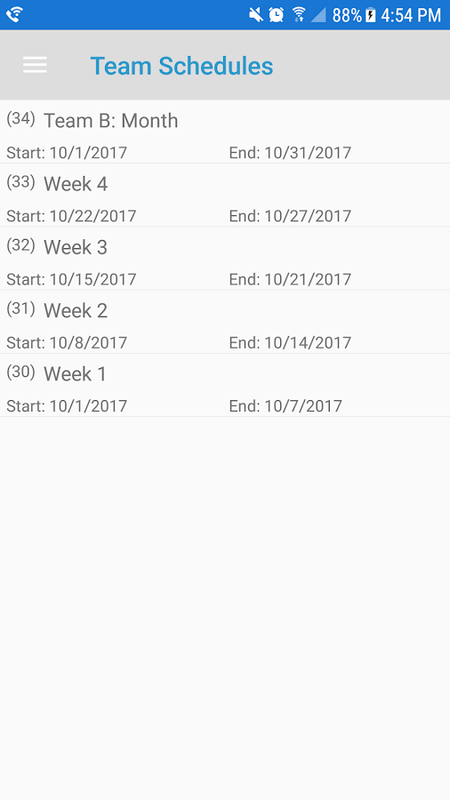 Ifyoudesire to have a visual image of a schedule at a point intime,this can be achieved with snapshots. Snapshots visuallyrepresent aschedule at a specific point in time. • Granular permission model: Each schedule function can bedelegatedwhether you have a hierarchal or flat organizationstructure. ABS mobile is an extension app for ourATCESBusiness Software website and services. You must haveasubscription to use the mobile app. Currently ABS mobilefeaturesare all centered around employee scheduling and employeeschedulingmanagement. Organizations interested in this service cansign up atatcesbusinesssoftware.com for a free seven-day trial.This serviceprovides access to both the website and mobile appservices.Main Scheduling Features:• Visually track and request shift changes with the schedulerviaour website and mobile app.• Schedule module viewing options: Website, mobile app,printedschedule, emailed schedule, mobile web browser.• For each specified date the schedule has: start and endshift,lunch start and end and job with department assignments foreachassigned member.• Any quantity of schedules can be created/saved.• When creating a new schedule, it is possible to copy fromanotherschedule or quickly generate multiple shift on specifieddates viaour preset feature. Both features can be helpful withquicklycreating schedules with many members or a one that has awide datespan.• Any date length or team size allowed; even over the samedateperiod.• Changes can be complete through either edit schedule ortherequest shift change process.• Auditing and viewing changes: Once a schedule is finalizedallchanges and requests for shift adjustments are tracked. 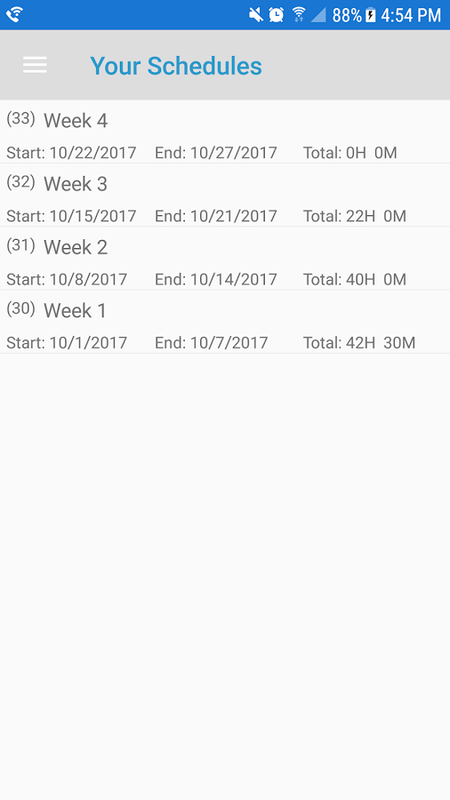 Ifyoudesire to have a visual image of a schedule at a point intime,this can be achieved with snapshots. Snapshots visuallyrepresent aschedule at a specific point in time.• Granular permission model: Each schedule function can bedelegatedwhether you have a hierarchal or flat organizationstructure.